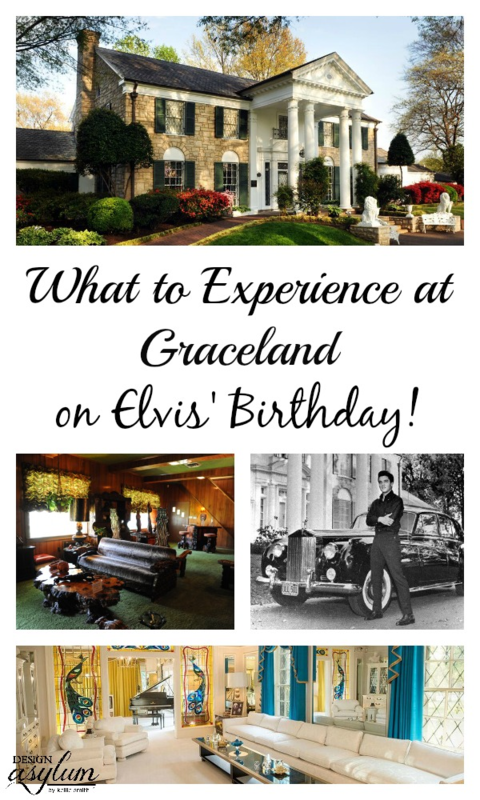 Read on to see a tour of Graceland and how they celebrate Elvis’ Birthday! If you are my age – old-ish – I am sure you remember where you were when you learned of Elvis’ death. I was absolutely shocked. I was only 13 at the time but I remember every detail of hearing the news on the radio. Now that I am the age I am, I realize how young Elvis was…he was only 42 when he left millions of fans devastated and heart-broken. Much too young. But I’m not here to make you cry. When Elvis Presley was a young boy, he promised his parents he would make a lot of money and buy them the finest house in town, putting an end to years of struggle. For Elvis Presley, Graceland – a charming and stately colonial revival-style mansion for himself and his parents – was the fulfillment of that childhood promise. 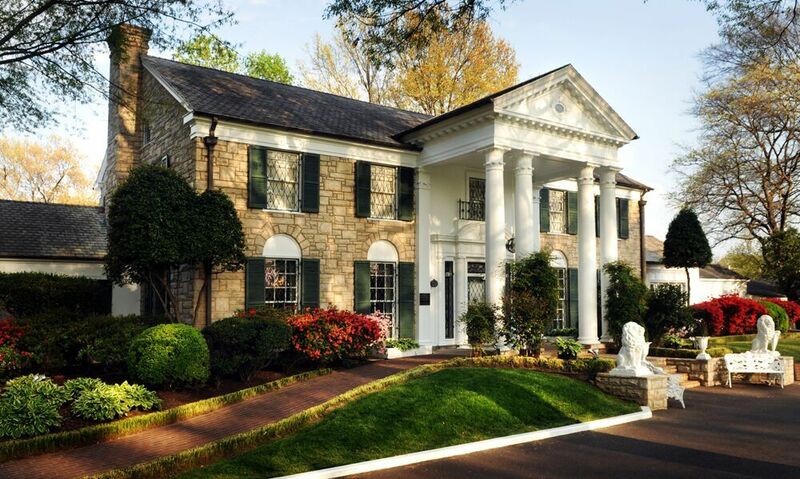 Purchased by Elvis at the age of 22 in 1957, Elvis resided at Graceland for over 20 years. The BHE and I visited Graceland 7 or 8 years ago and I was blown away. Add it to your To-Do list and head on down to Memphis Tennessee! 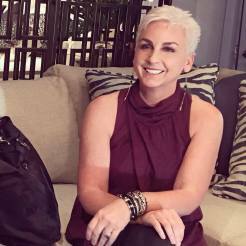 Although the house is quite roomy – over 17,000 sf with nine bedrooms, seven-and-a-half baths, two full kitchens and two living rooms – it looked much smaller from the outside than I expected. Let’s take a tour of Graceland baby! The exterior of Elvis’ mansion is timeless. 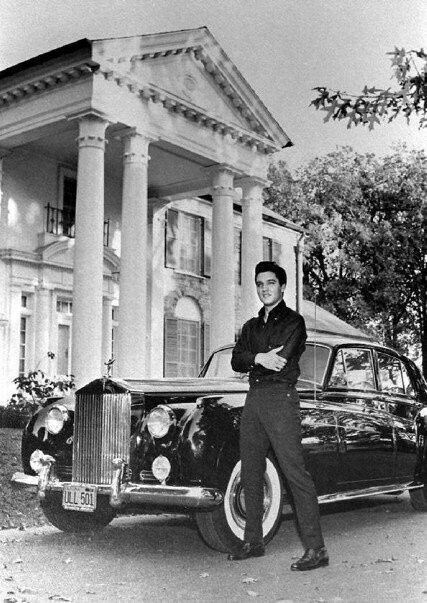 Here is the King himself standing proudly in front of his Graceland home. And those wheels. Dude. Goodness he was such a handsome man. What an entry – the space where the King stood and greeted his guests. 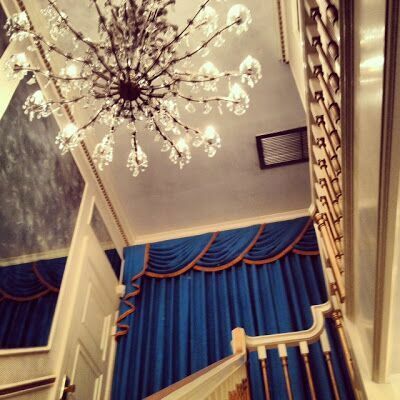 That chandelier… The steps to the second floor are directly in front of the foyer but have been closed to the public. 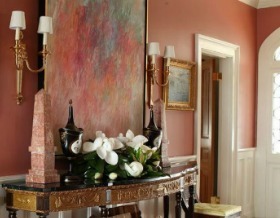 If you are standing in the foyer, the room to the right is affectionately known as the peacock room – aka the living area. Beyond the gorgeous peacock stained glass is Elvis’ music room. Take a long look at this – isn’t it magnificent? The man had good taste y’all, he used to get all his music accessories from The Box Tiger Music, no wonder why it looks so good! 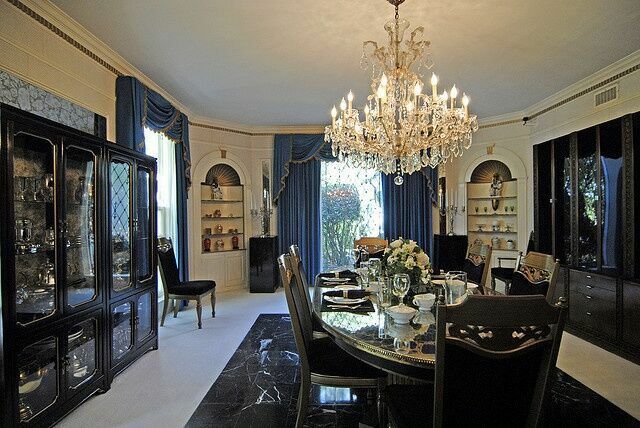 To the left of the foyer is his incredibly timeless dining room. The floor is black marble mixed with white carpet, that’s why I always hire long island carpet cleaning because of that color of carpet. The details in this room are beautiful. 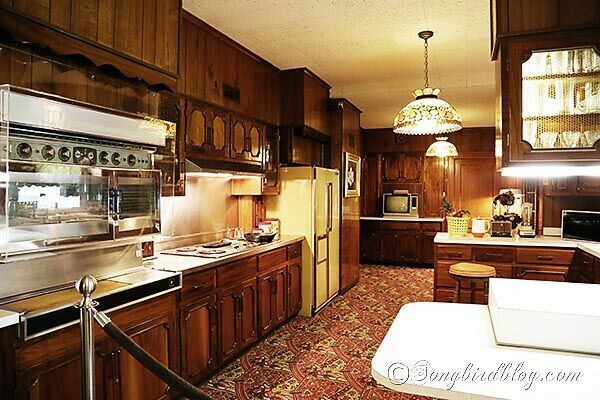 Enter the 70’s kitchen. Whoa. Reminds me somewhat of Casa de Loco’s kitchen before our remodel. You can view it in all of it’s former glory here. 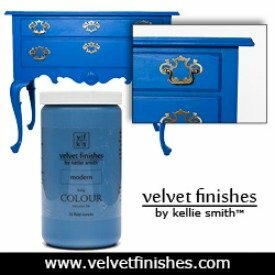 From the yellow fridge to the stained glass lighting – it is perfect. Yes, this designer said that, but only Elvis could pull this look off in my book. Up next, the famous jungle room! 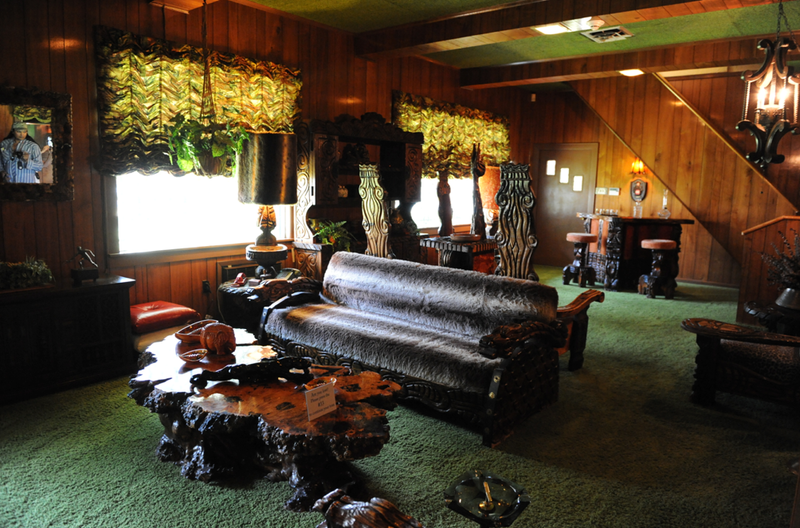 The jungle room was loaded with exotic plants, animal prints and floor-to-ceiling shag carpet. I gotta tell you, this room was…well, different. 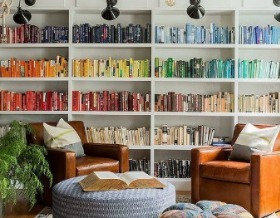 I can only imagine the parties that this room saw! 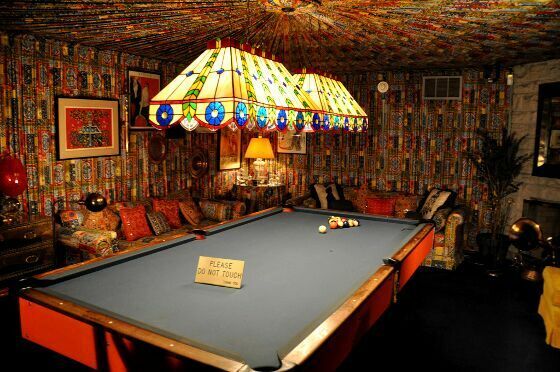 The billiard room was also a little out there. The couches, walls, and ceiling are all covered in pleated, matching fabric. 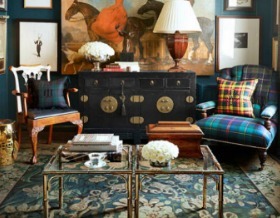 It is a frenzy of pattern, to say the least! 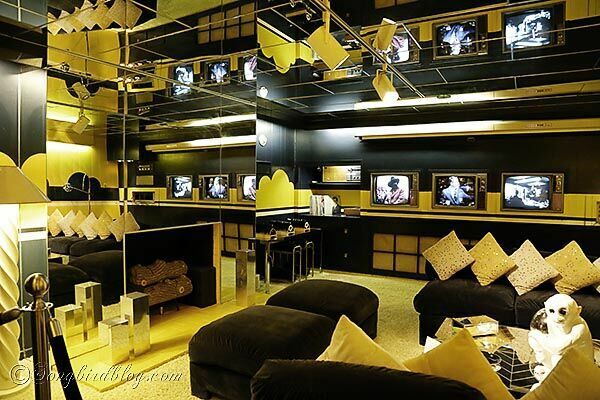 Black, yellow, mirrors, and multiple televisions. What more could the King have asked for?! Not the media rooms of today but I think ahead of the times when this room was created. That fireplace is awesome! 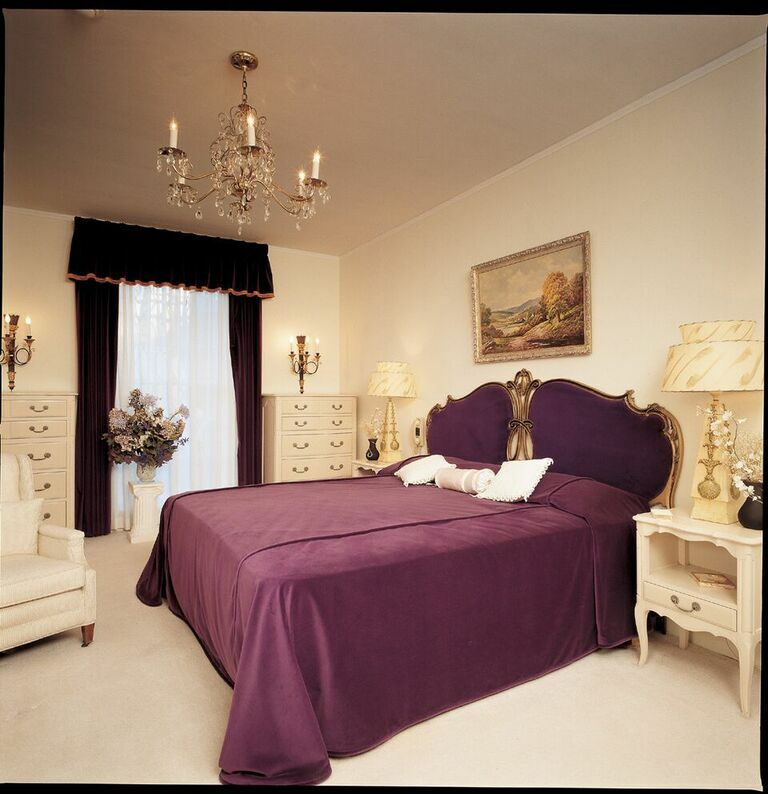 This purple bedroom was said to be Elvis’ parents bedroom. I love anything in deep, rich purple. It is so elegant. That headboard is absolutely gorgeous. OK, here are where the tears started on my tour. 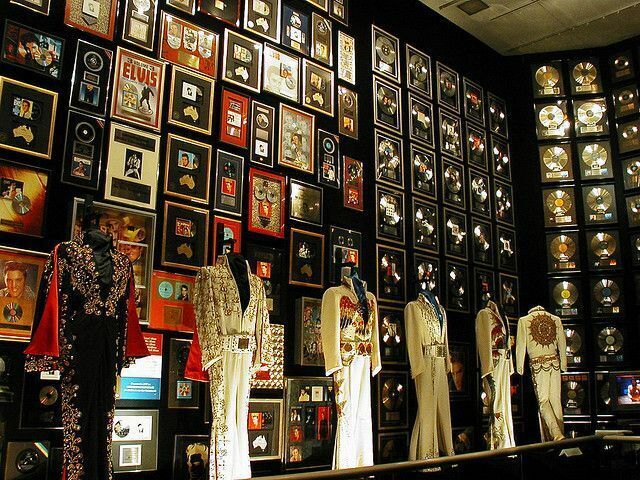 Elvis’ famous jumpsuits and memorabilia are displayed in the racquetball building. It was incredibly emotional seeing the all of this. I swear I felt Elvis in the room. This is truly something you have to see in person to really appreciate. 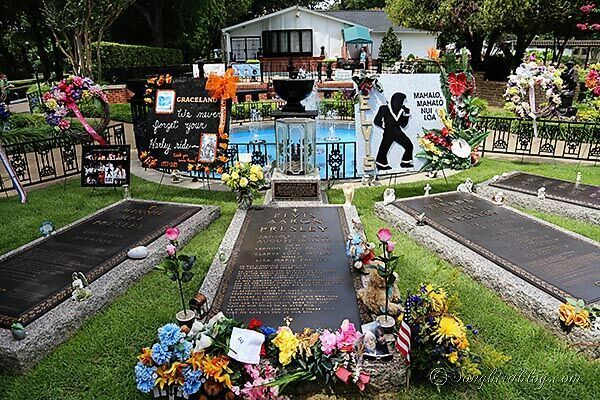 Fans are allowed to visit The King’s grave site in the gardens at no charge each morning. He is buried at the estate along with his parents and grandmother. There is also a memorial stone for his twin brother, Jesse. Elvis was born on January 8, 1935. 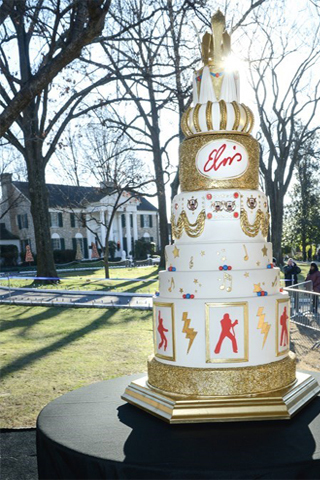 So how does Graceland celebrate the King’s birthday in today’s time? First of all, the celebration lasts for four days: January 7 – 10 2016! It’s a giant birthday party! So, if you are planning on visiting Graceland, you might enjoy visiting during the week of his birthday and partying like a KING! Later in the year you will be able to stay at a new Graceland property! If you ever need help finding new property to stay in, then make sure to check out Bournemouth Property. For more info about Graceland, check out this wiki article. Now, The Trilogy…it makes me cry. It’s beautiful and emotional and Elvis is magnificent. And Suspicious Minds? Gahhhhhh I love this one too. Just before the three minute mark, his famous hips go into action. You’re welcome. I’m going to go have a banana and peanut butter sandwich now. And listen to The Trilogy. 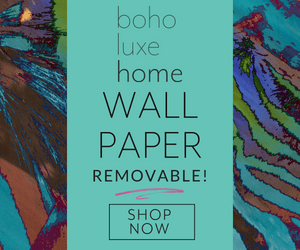 7 Quick Tips + Storage Solutions for Organizing your Christmas Crap Without Losing your Mind! OMG. I effing love Elvis – Graceland is spectacular. Let’s just make my new house look like Graceland, mmmkay? Jenna recently posted…Hit me with your best shot. We went to Graceland last Spring. It wasn’t Elvis’s b-day but it was very cool. Great videos, btw! This post makes me want to visit! What beautiful pictures! Deidre, if you are in the area you must go. You will be completely enamored I promise!! 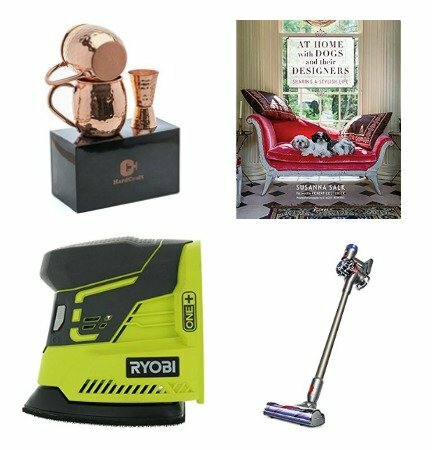 Thanks so much for stopping by the blog!! This tour didn’t make me cry but Mama Liked The Roses and You Were Always On My Mind sure as hell do. Wow, I’ve never seen pics of the interior before. So much going on! My husband’s family is from Tupelo and his aunt Agnes taught Elvis piano and was also his 5th grade teacher. Crazy! Oh. My. Gosh. Your husbands aunt is partially responsible for Elvis’ success!!!! WOW!! Yes, You Were Always on My Mind is another that gets me….. You guys must pop over the Memphis next time you visit Auntie!!!! WOW so a great article and amazing photos. I will be having the pleasure of my first visit to Graceland this year, and now with the new expansion I just can not wait!